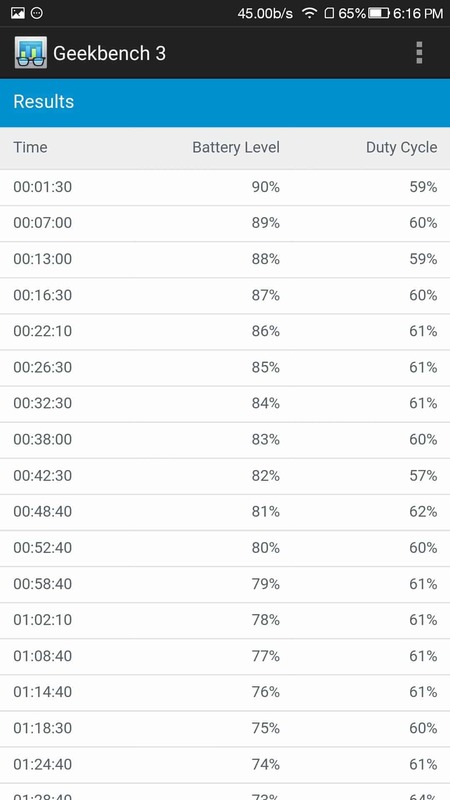 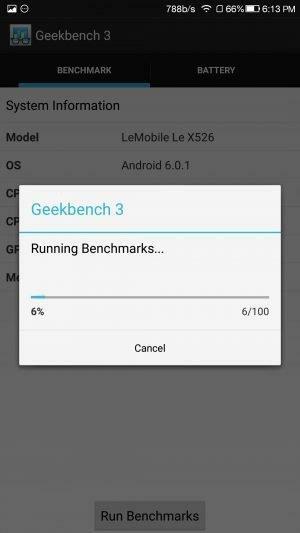 You might have come from Le 2 review or from the Le 2 AnTuTu benchmark page right! 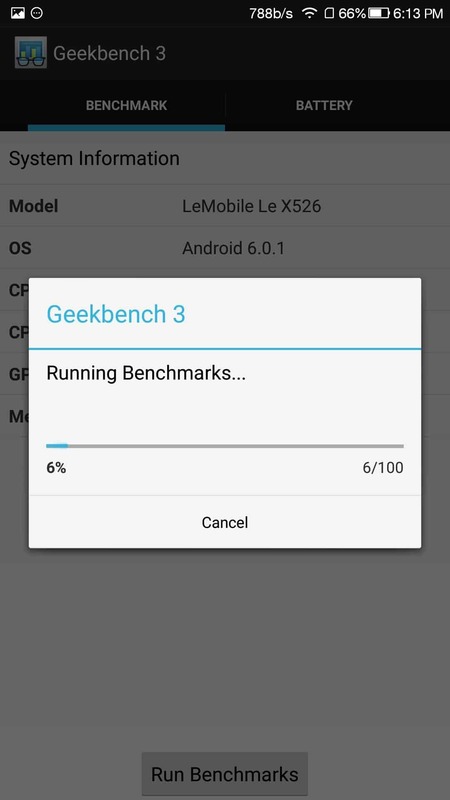 Or you might have come directly from google to find Le 2 Geekbench score, for all of you, I would suggest first go through the performance segment in the Le 2 review to see how well the smartphone performs. 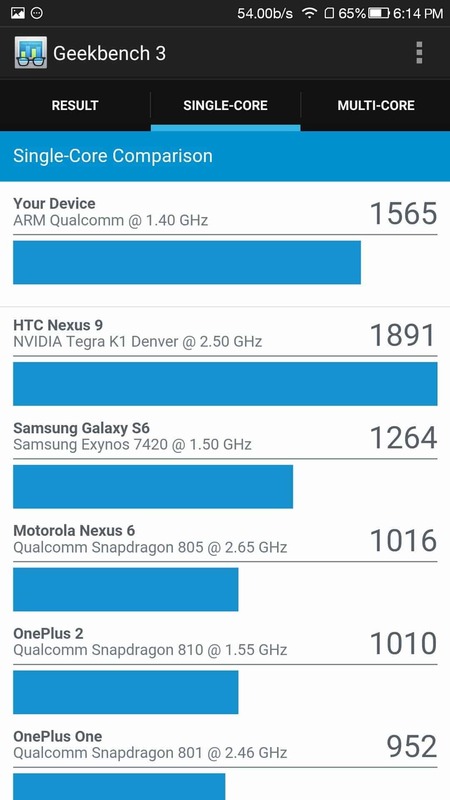 Just like the other smartphone geek bench tests, I followed the same procedure. 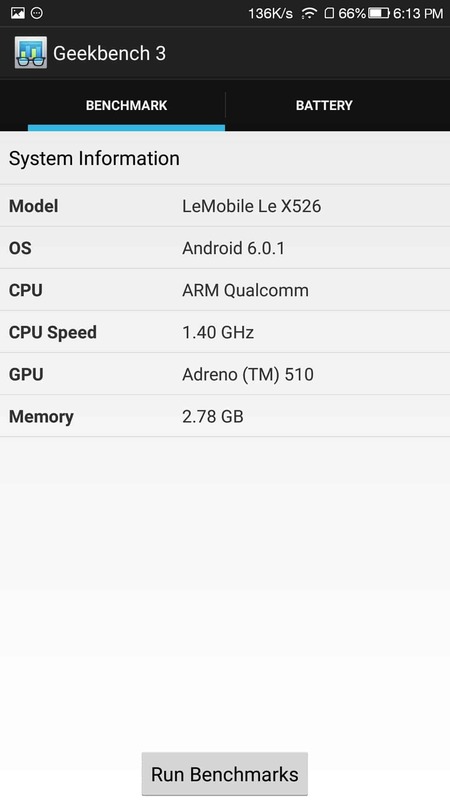 As usual, the app took some time to test the device & later it gave a mind-blowing result. 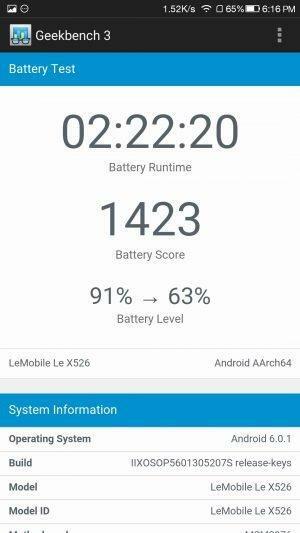 Check out the screenshots below. Now, let us check out the comparison with other competitor smartphones in both single & multiple cores. 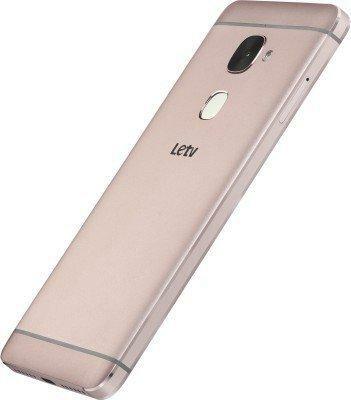 In both single & multiple cores, the Le 2 is giving a tough competition to the flagships like OnePlus 2, Galaxy S6 etc. 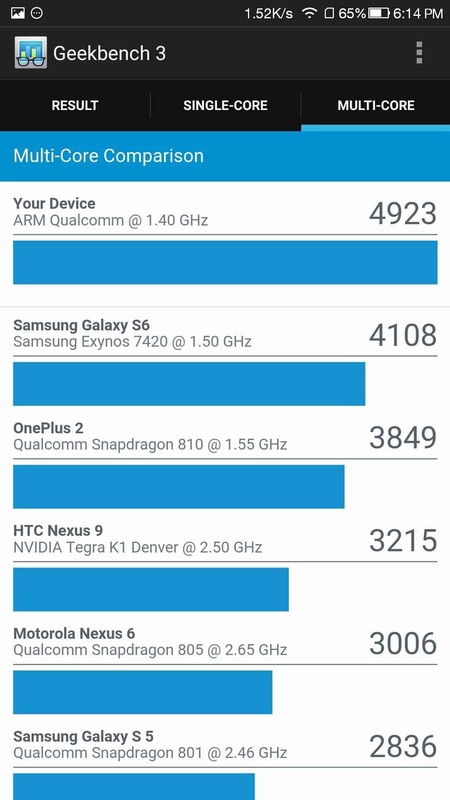 Even here, none of the competitors to Le 2 have made a decent score. 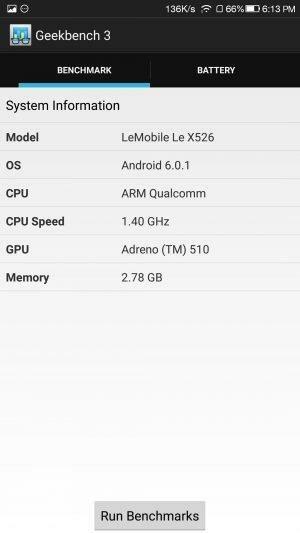 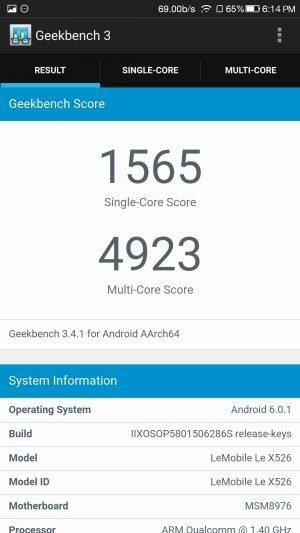 So, it seems Le 2 won in both AnTuTu & Geekbench and proved to be the best budget smartphone under 15K. 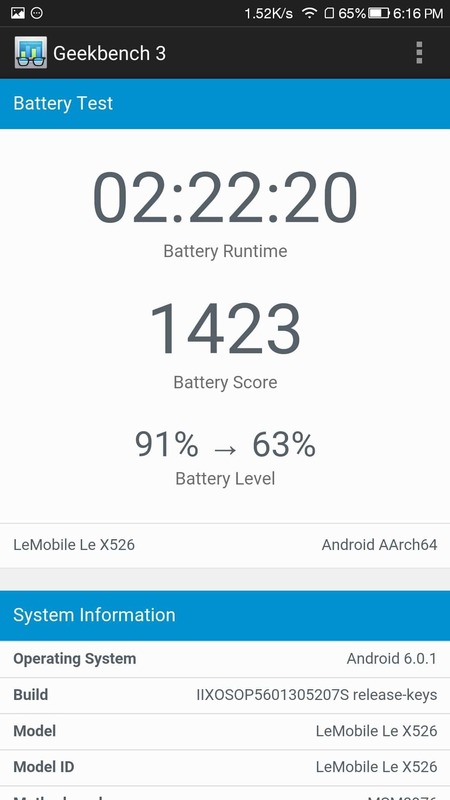 Also, check the battery test, I tested only for 2 hours using the app as I couldn’t resist myself to use the phone (the live TV). 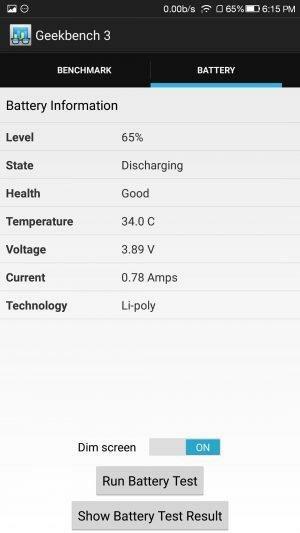 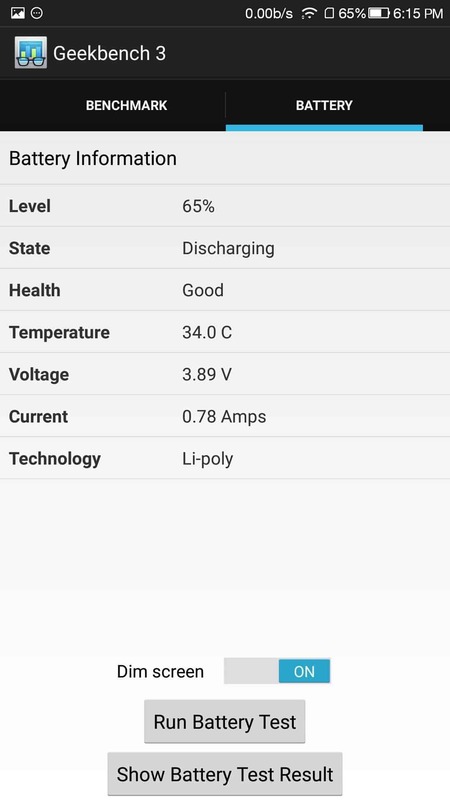 For manual battery test, I would recommend you to read the battery segment in the Le 2 review. 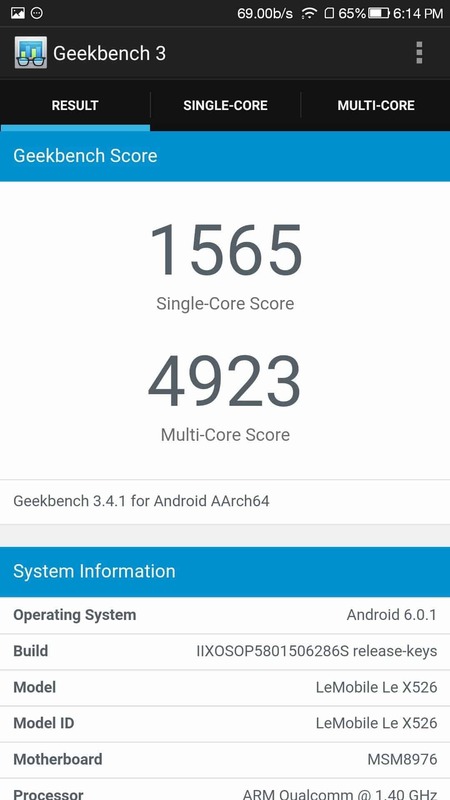 For full test results from Geekbench, you can check it from this page & if you want to check the AnTuTu, go here or you can continue reading the review.